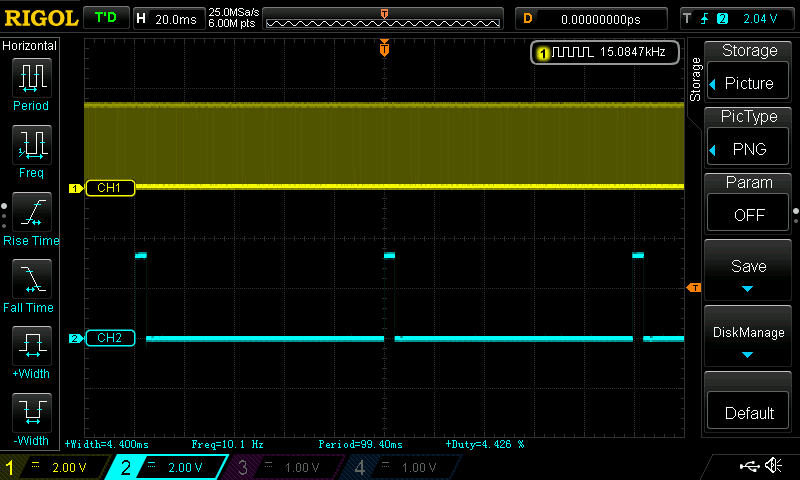 How i can implement P&O algorithm and battery charging algorithms simultaneously using msp430g2553? The MPPT algorithm will track the solar panel changing power, but the output of the MPPT will not be a regulated voltage. So a further step is to have another SMPS topology to regulate the supply to your needs. A PID algorithm maybe a solution and then you need to bring the 2 algorithms together and ensure the update frequency of both meets your needs. Can you post the details of ADC configuration? 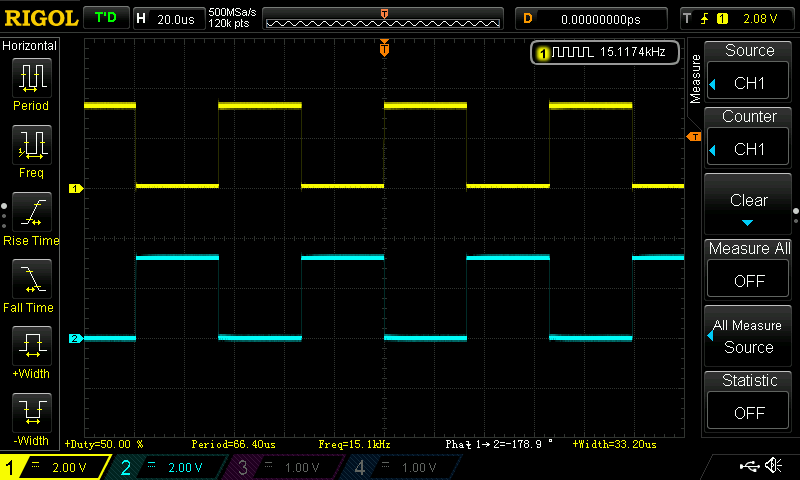 I am using C2000 Piccolo launchpad for sampling 6 ADC channels triggered by epwm1 with frequency of 20kHz. However sampling frequency is roughly about 4kHz. I had posted on TI forum but problem didnt get solved. The ADC configuration can be found if you download the code as its all complete. 3) Hence duty cycle is decreased. 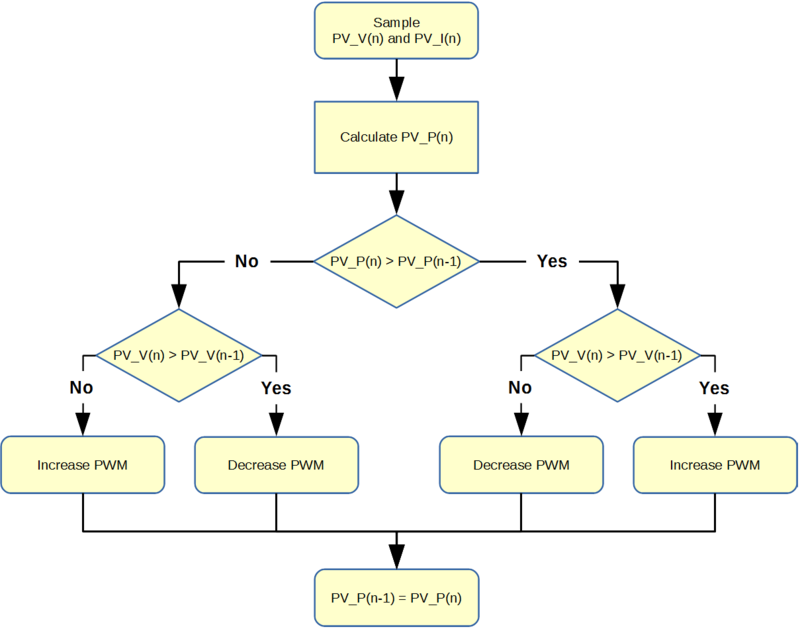 However, (3) disagrees with the flowchart, which states that PWM should increase (the rightmost “increase PWM” block). Nope no misinterpretation and well spotted, but think about the electronics. 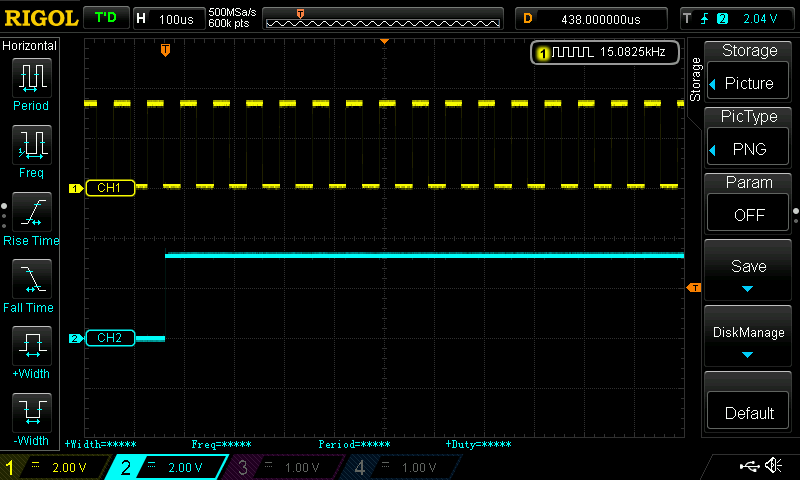 The MOSFET driver is a non-inverting type, however the MOSFETs invert the output and produce the output you see in the video.